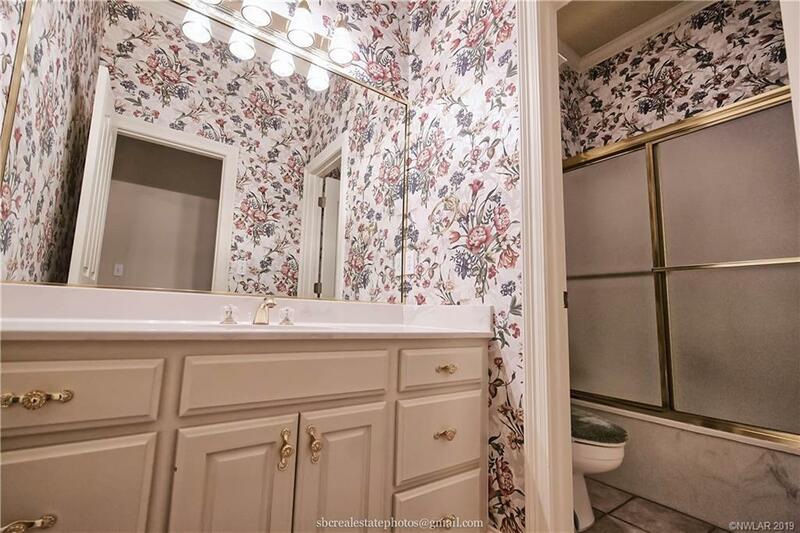 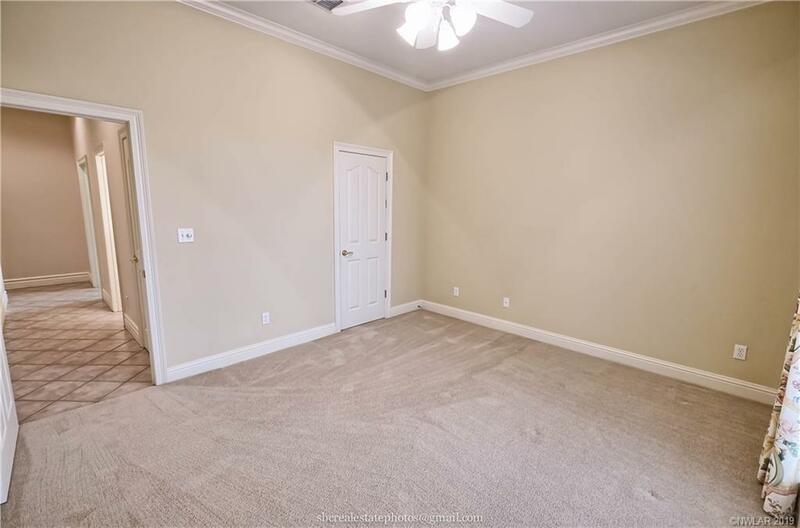 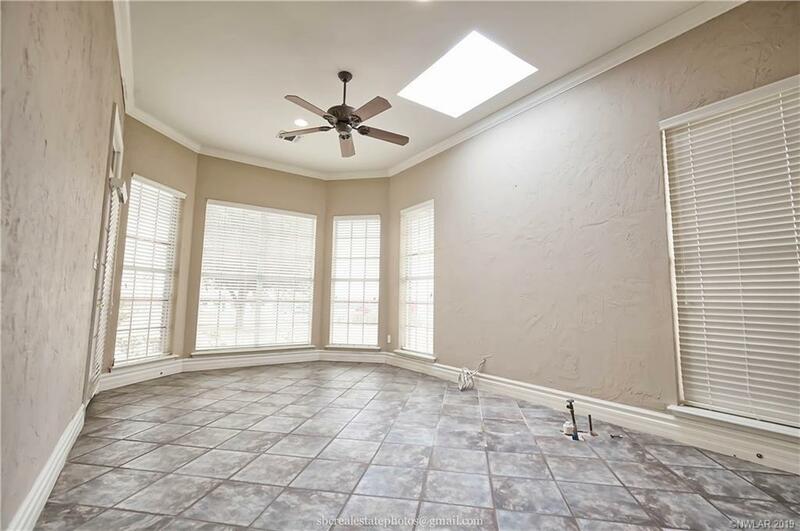 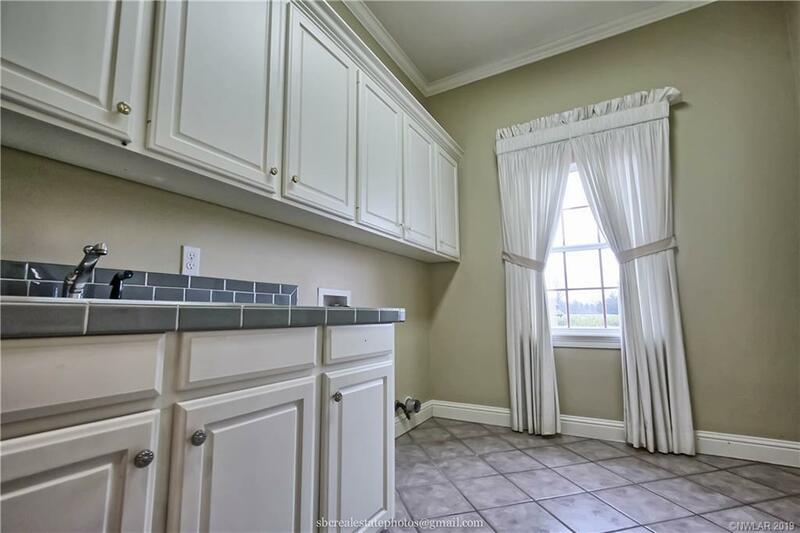 361 Linwood Avenue, Stonewall, LA.| MLS# 240288 | Tahira Abdul Rahman | Tahira & Associates Realty, Inc | 318-840-4916 | Shreveport, Bossier City, Northwest Louisiana Homes and Commercial Properties for sale. 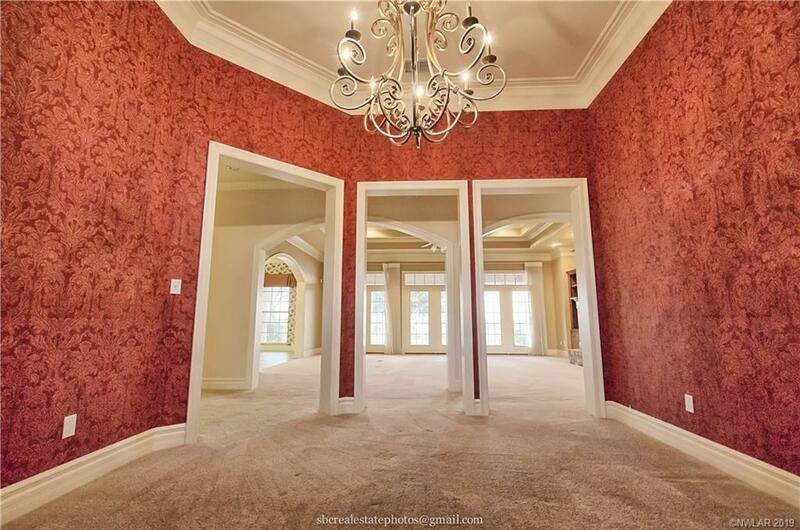 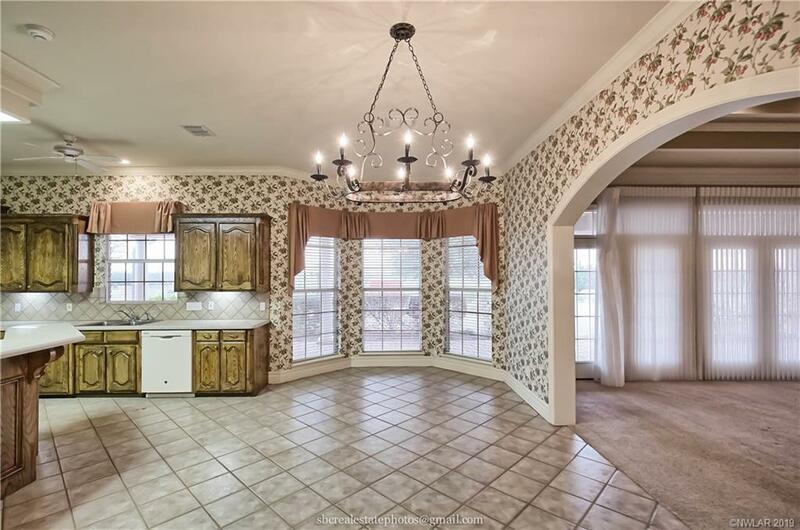 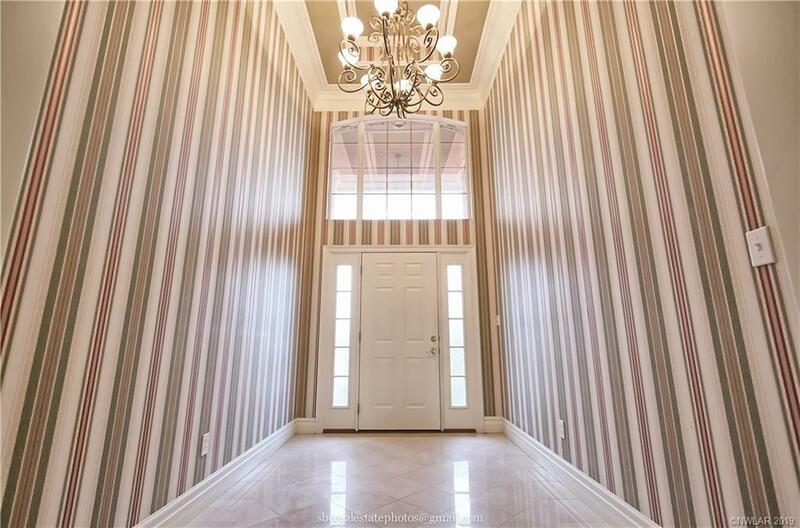 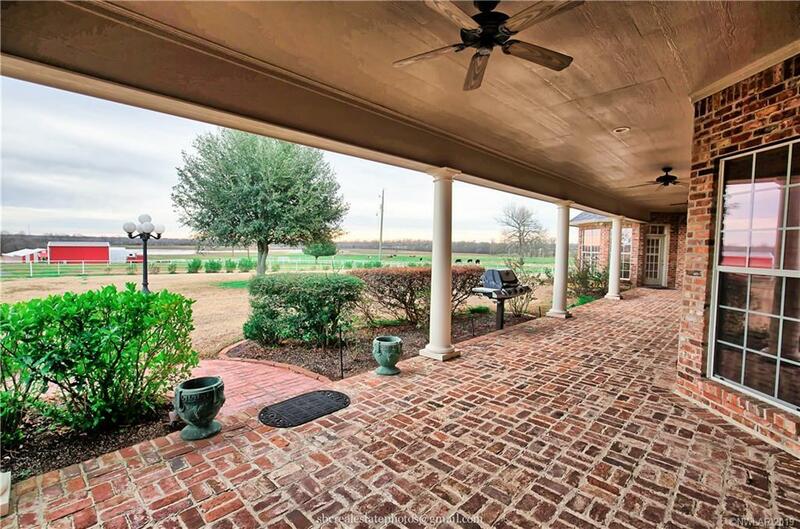 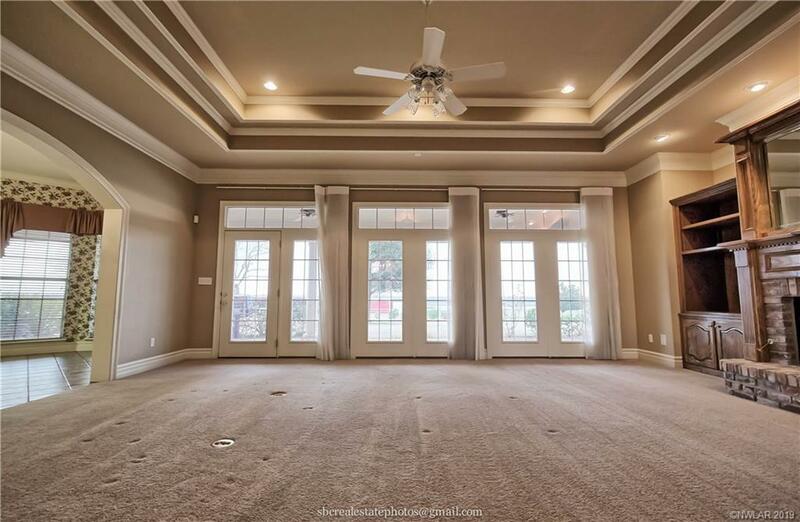 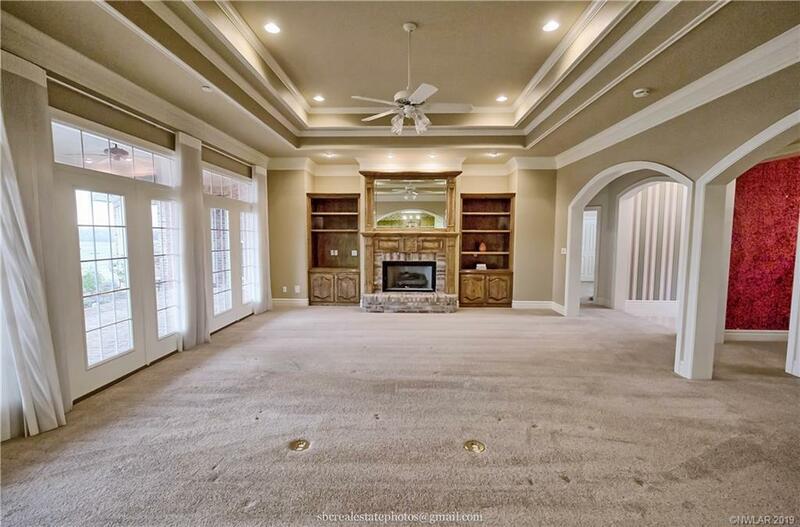 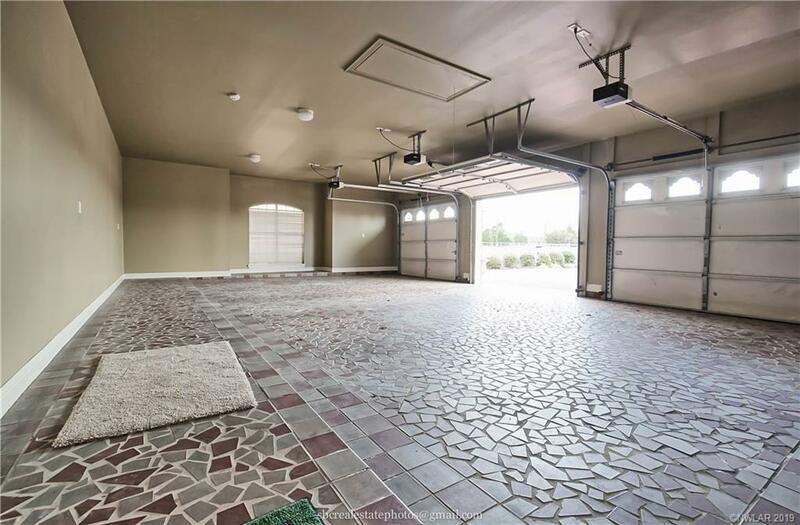 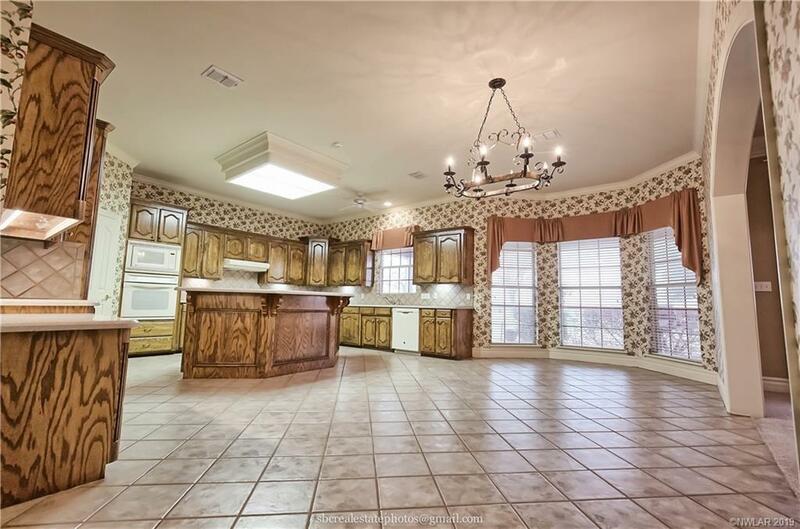 Picture yourself pulling up to this stately home through your private security gate down your brick drive and enjoying the large covered back patio perfect for entertaining or sitting quietly enjoying the view. 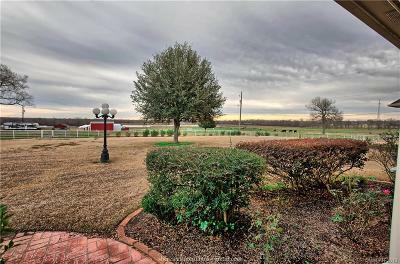 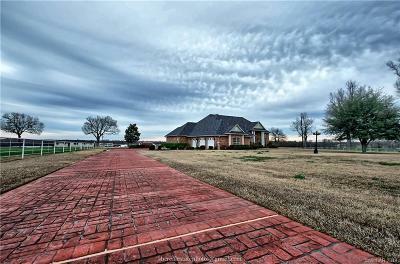 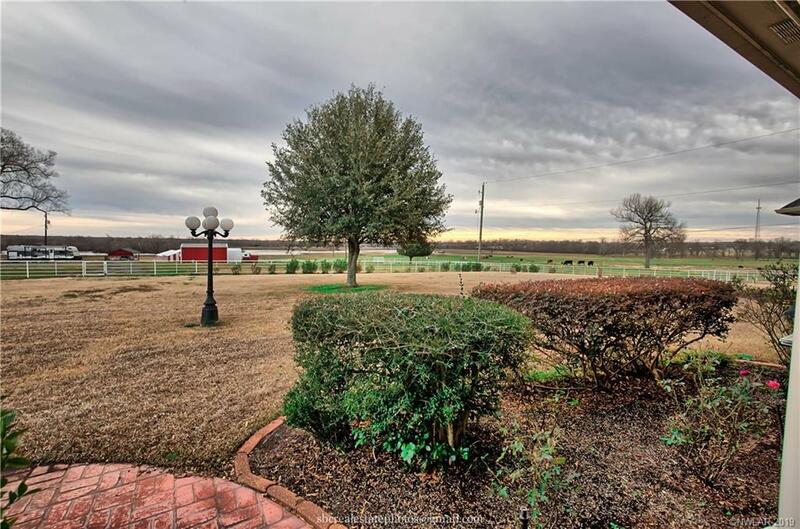 Plenty of room on this 2 acre lot convenient to both the Southern Loop Exit and Stonewall-Frierson Rd. 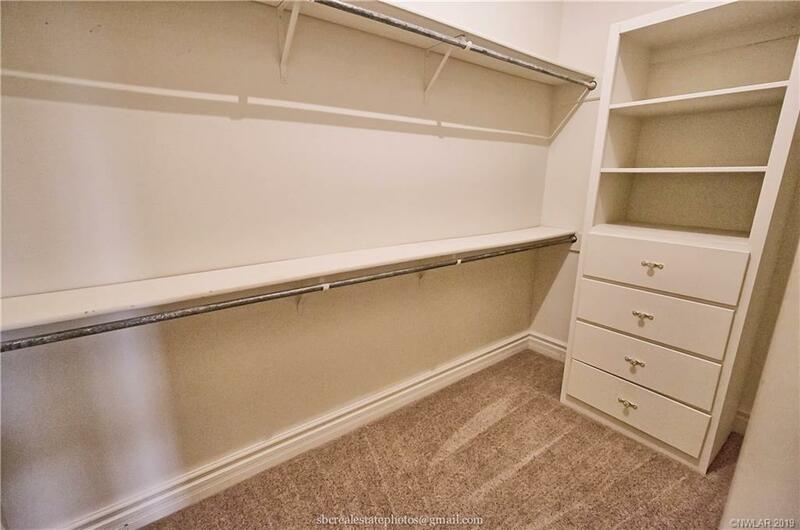 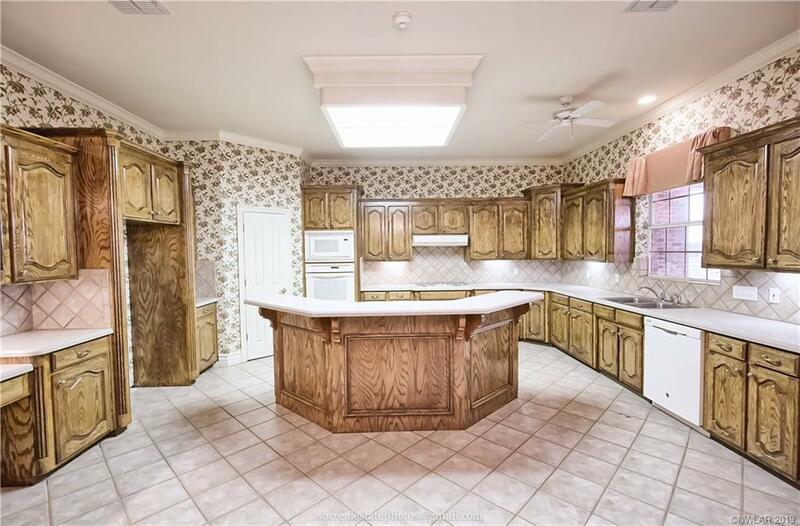 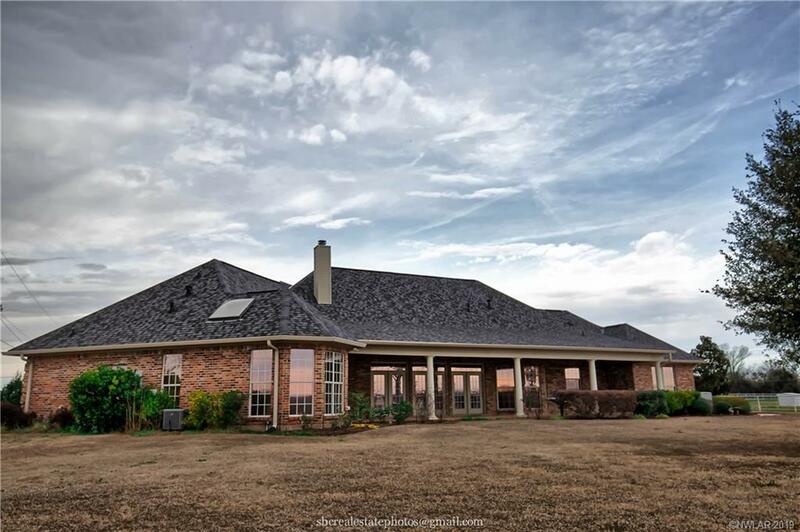 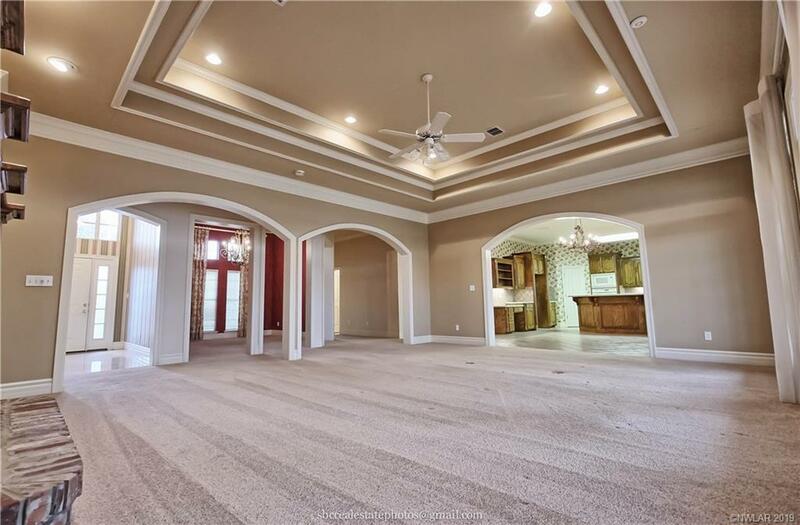 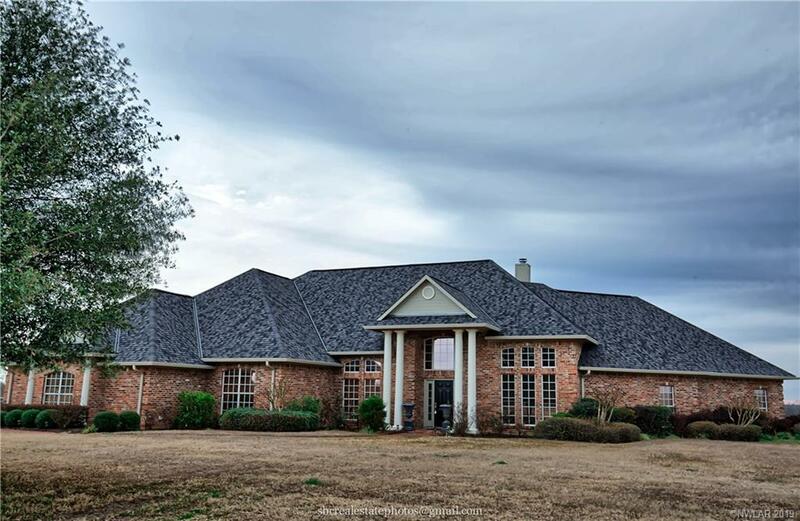 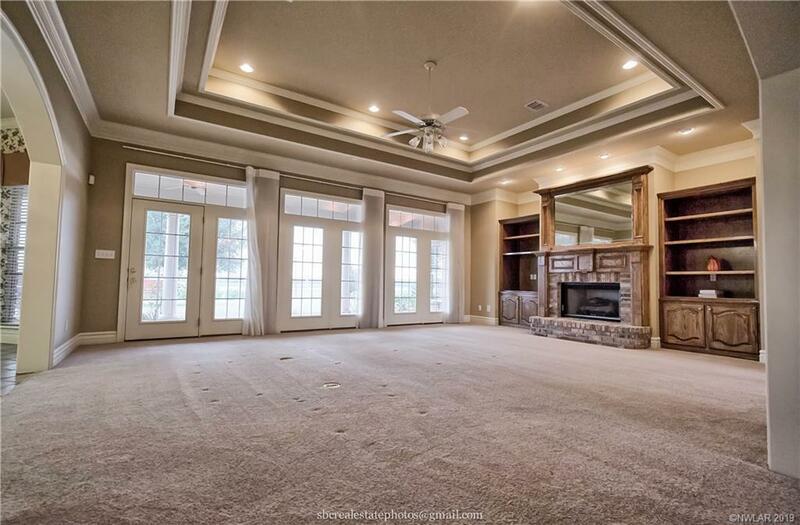 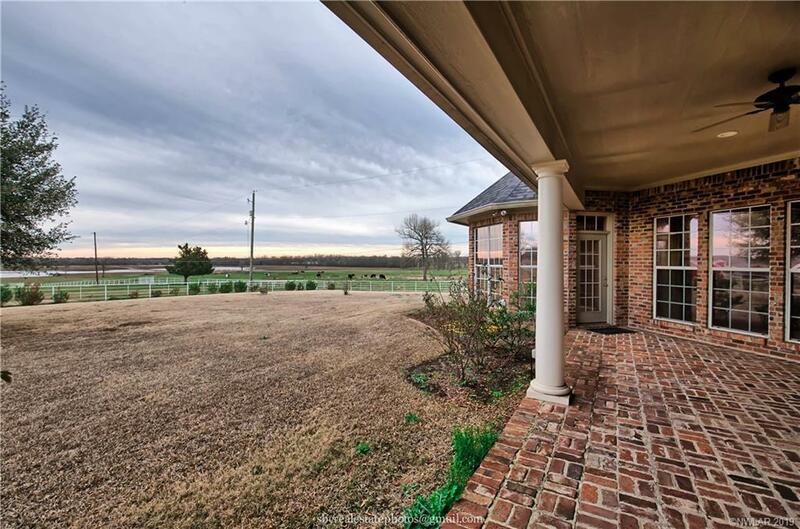 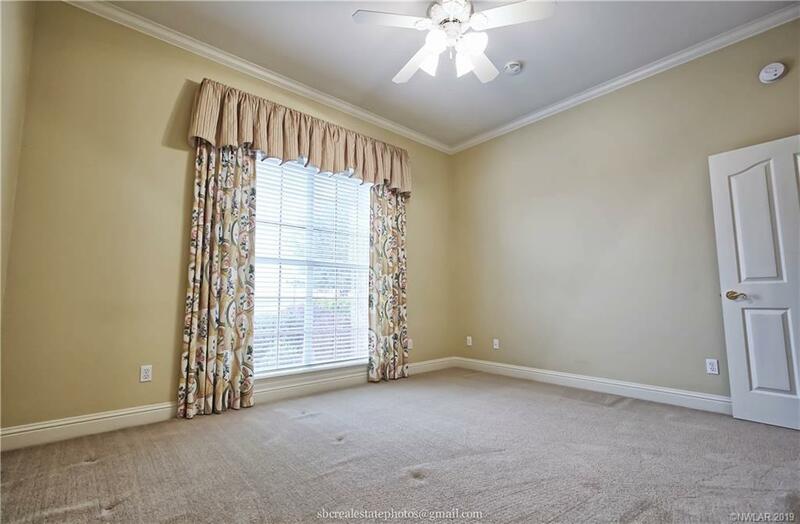 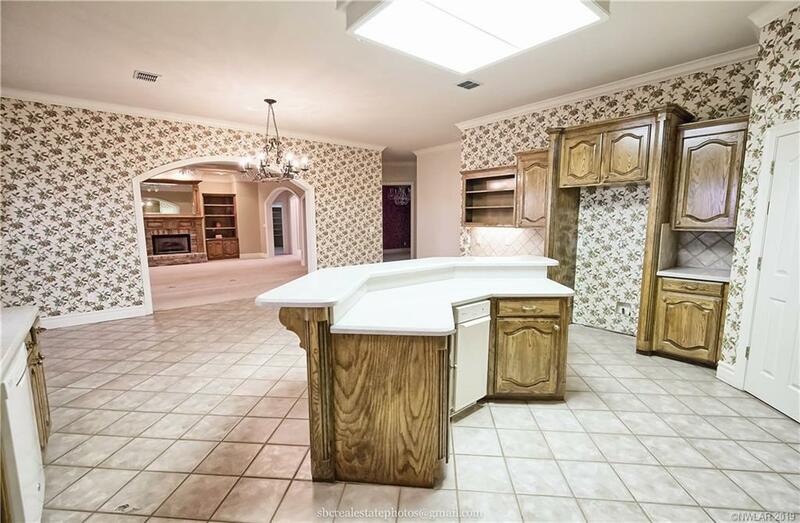 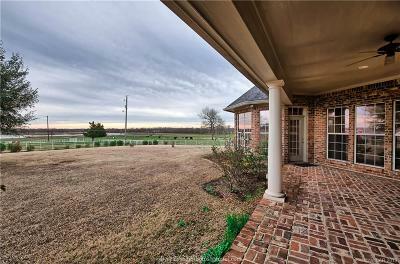 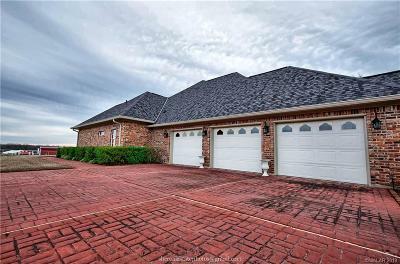 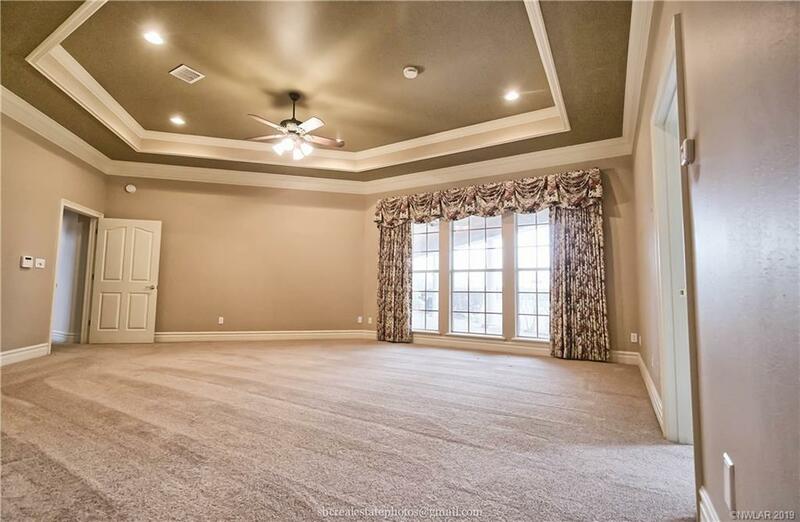 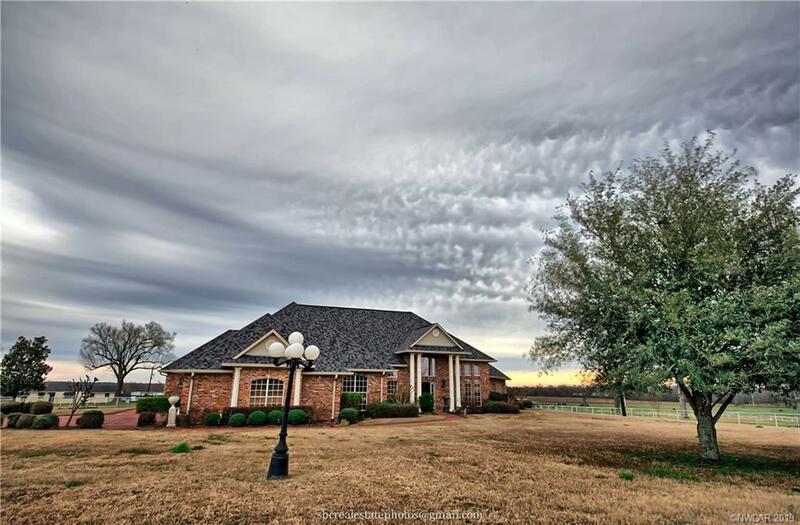 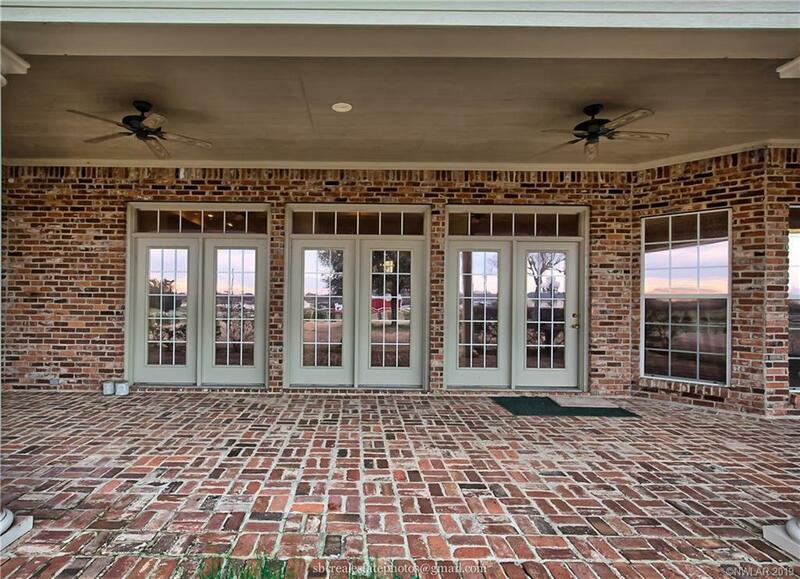 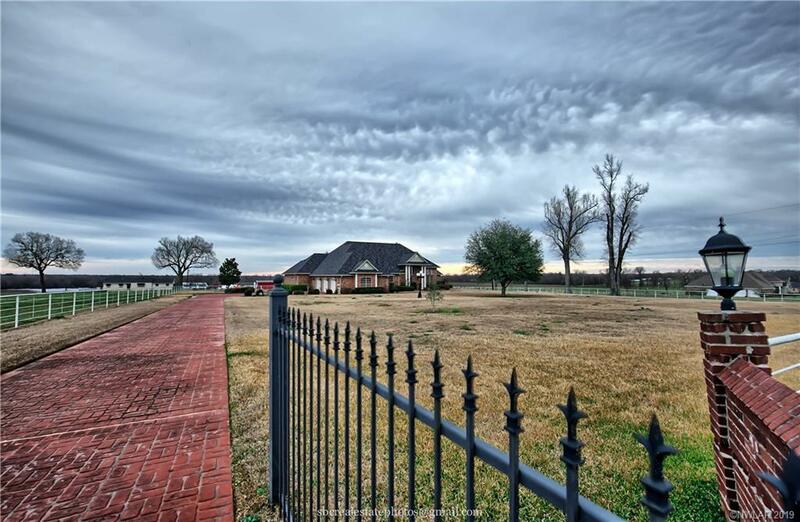 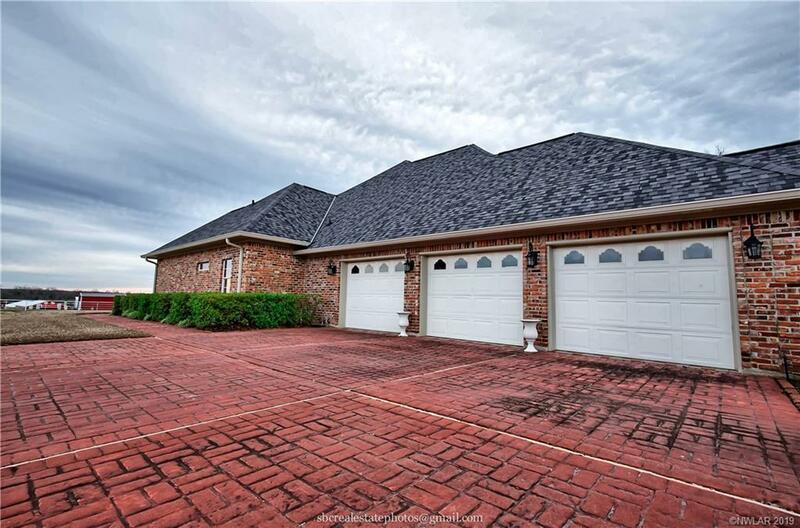 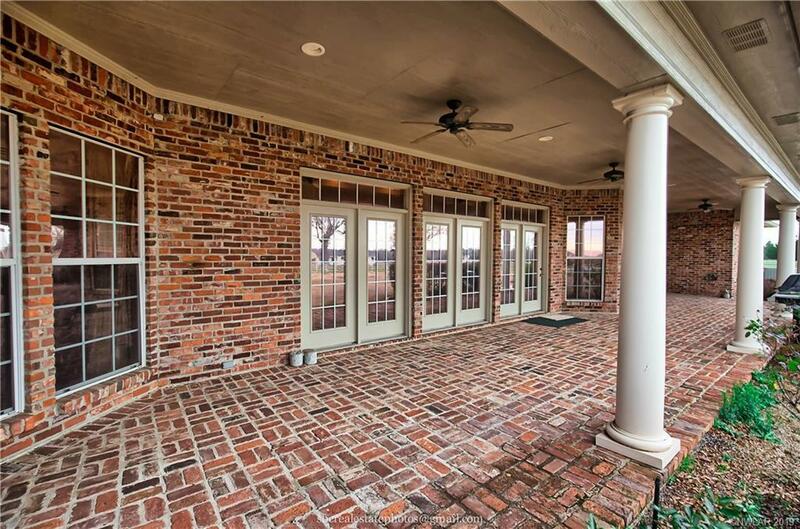 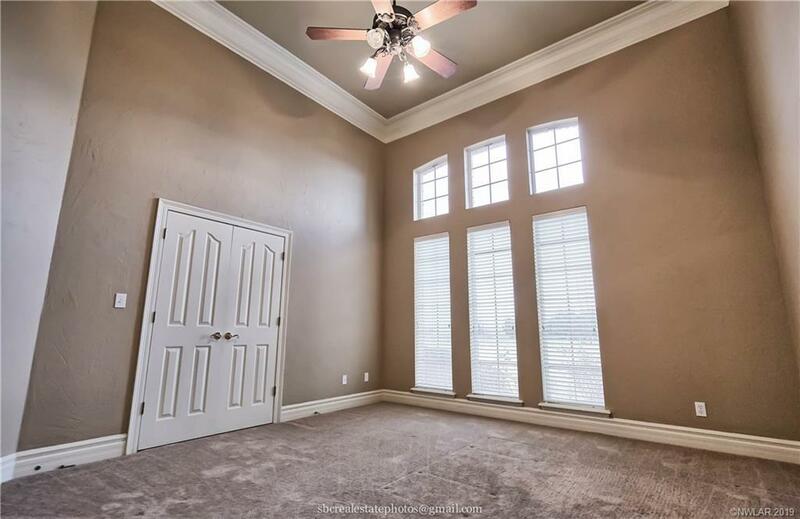 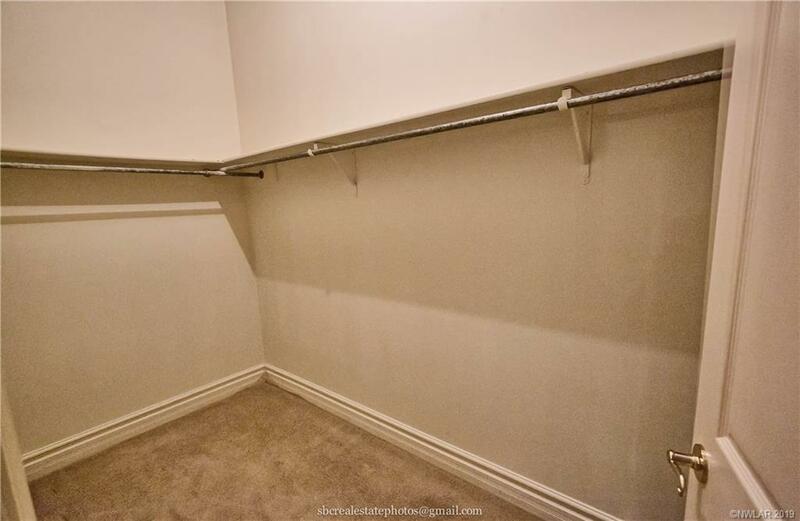 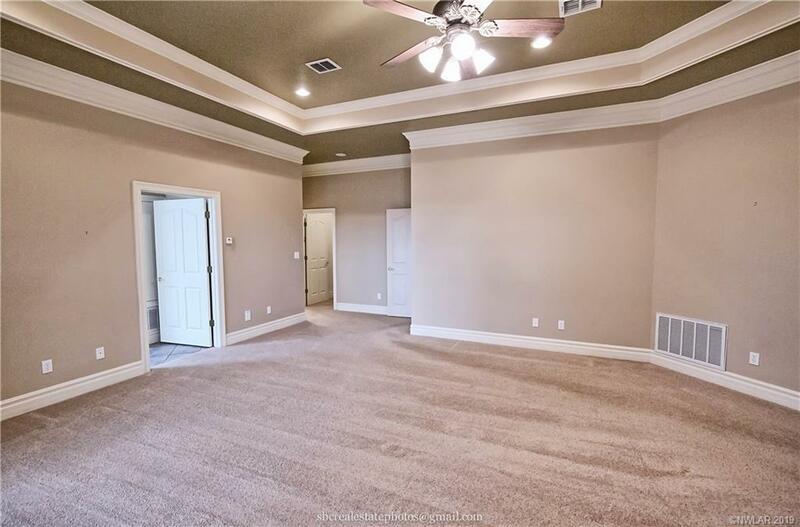 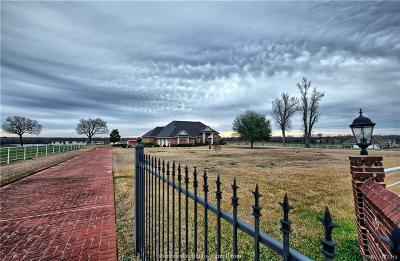 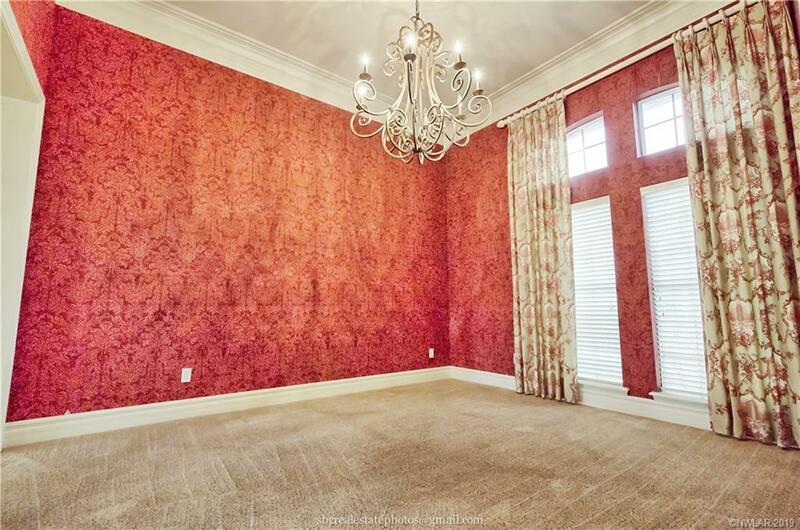 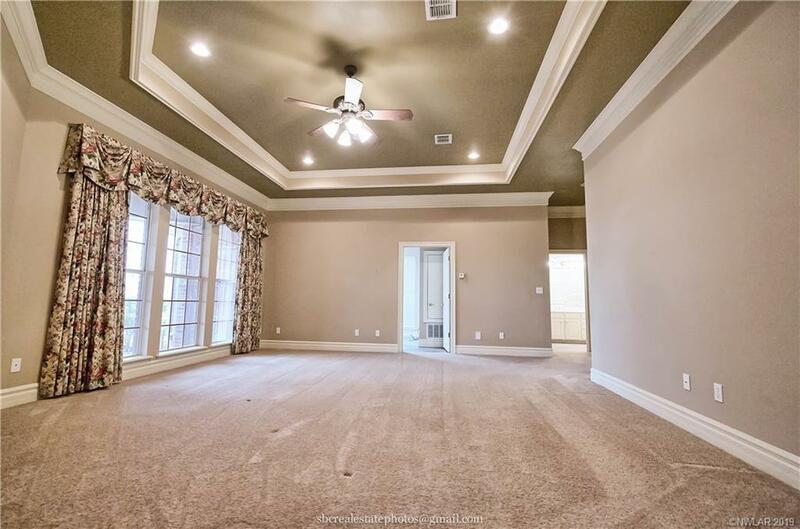 Located in North Desoto School District while being only MINUTES from the conveniences of Shreveport. 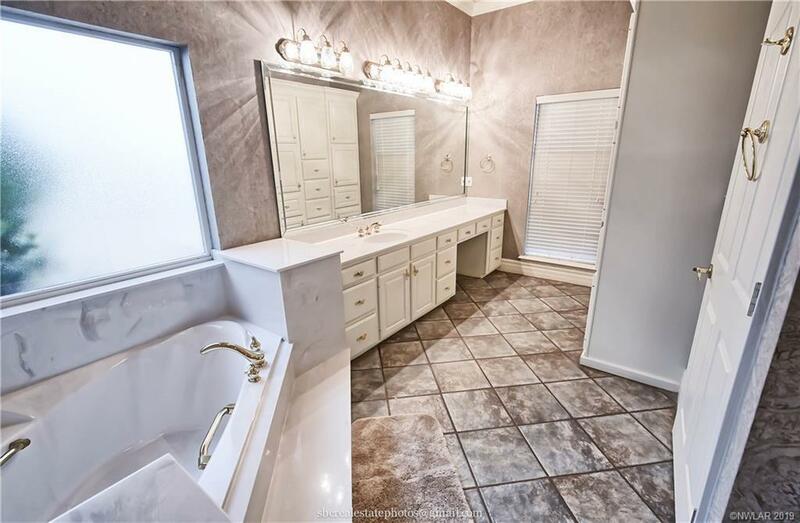 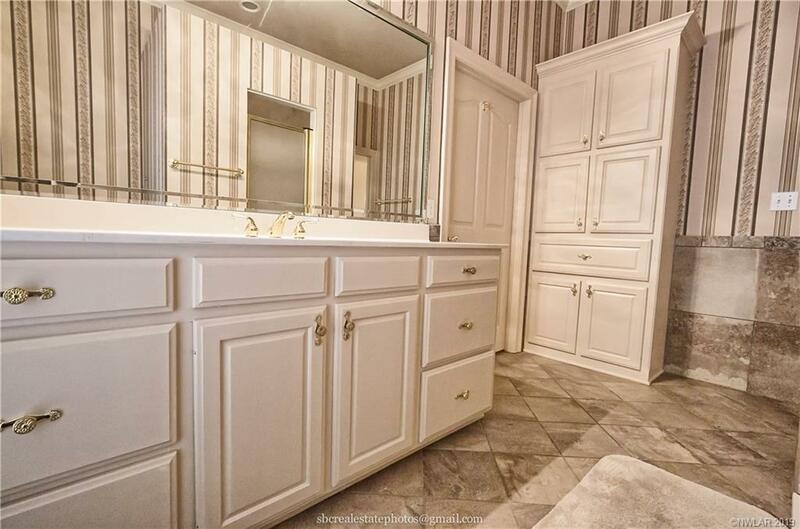 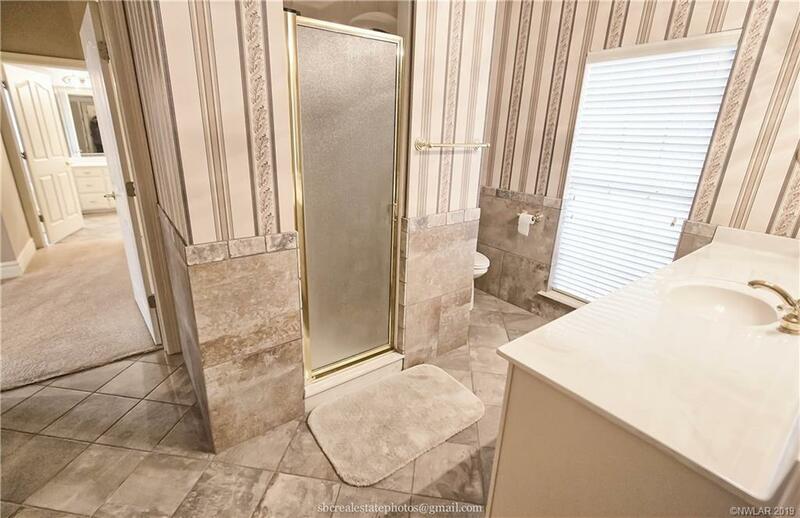 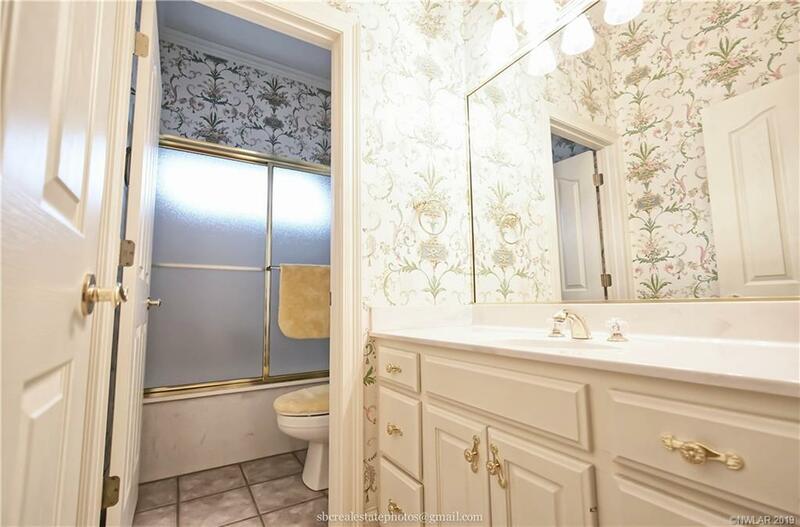 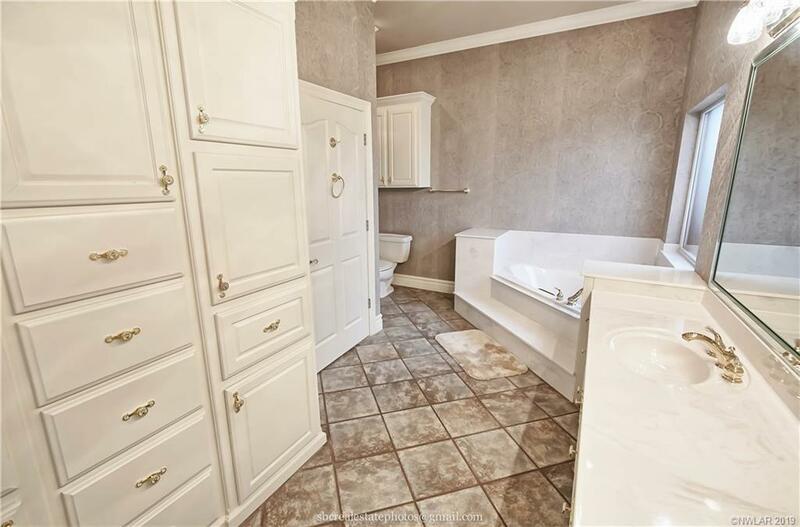 Mornings are a breeze when you have HIS AND HERS BATHROOMS!!! 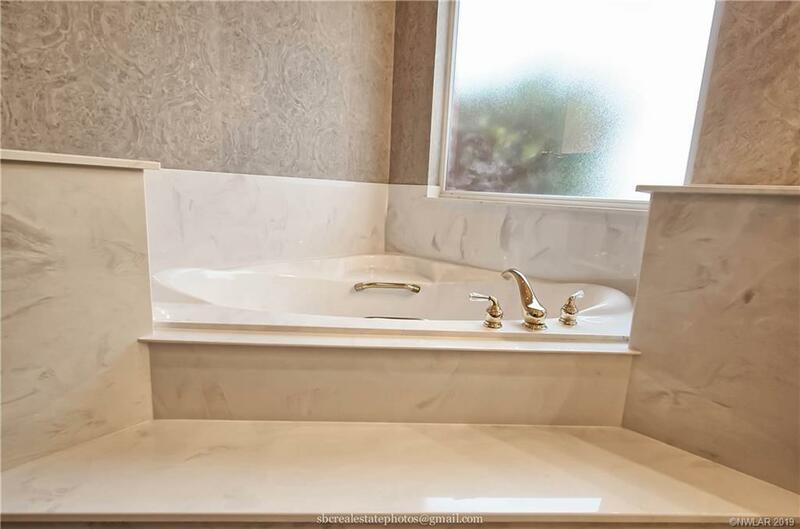 Go ahead, you deserve it!